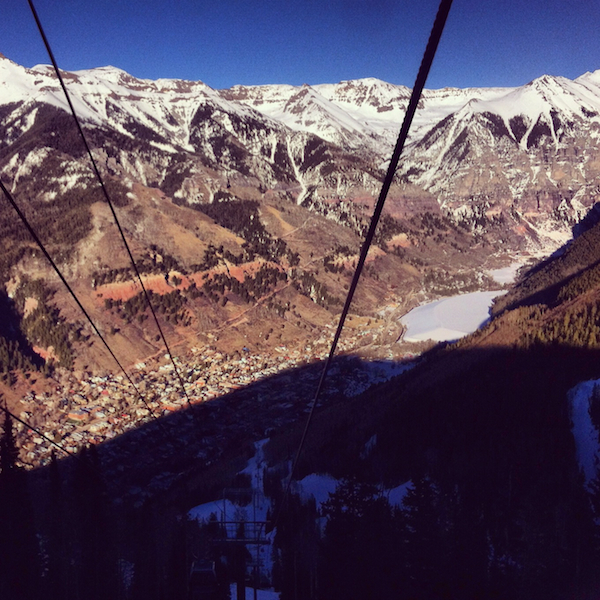 With a dismal February in Tahoe, and constantly refreshing tahoeweatherdiscussion.com to see if we’ll ever get close to a normal snowpack, we clicked the mouse and decided to take another trip to Telluride. 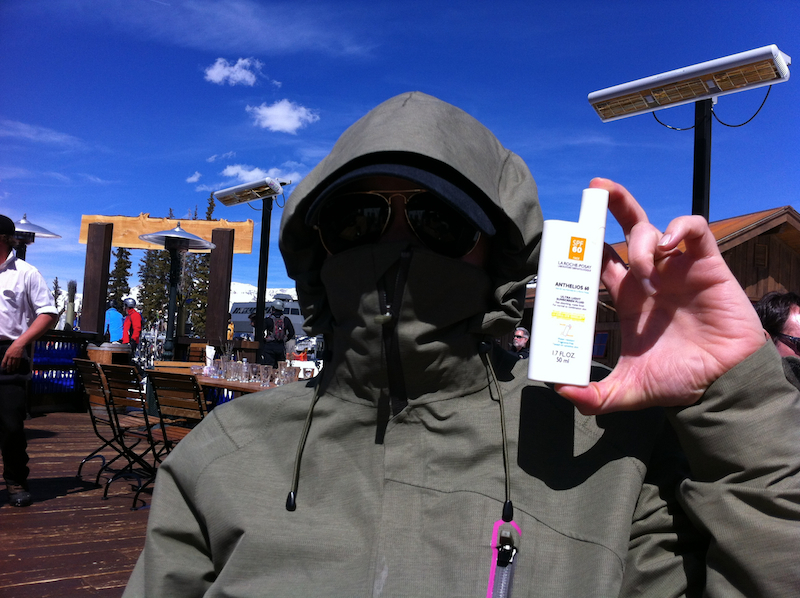 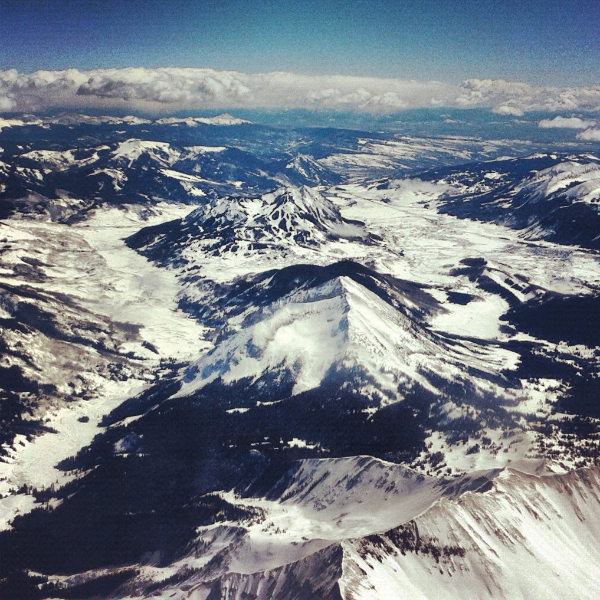 Of course, a week prior to the trip, it was 50F temps in Telluride and snowing in Tahoe. 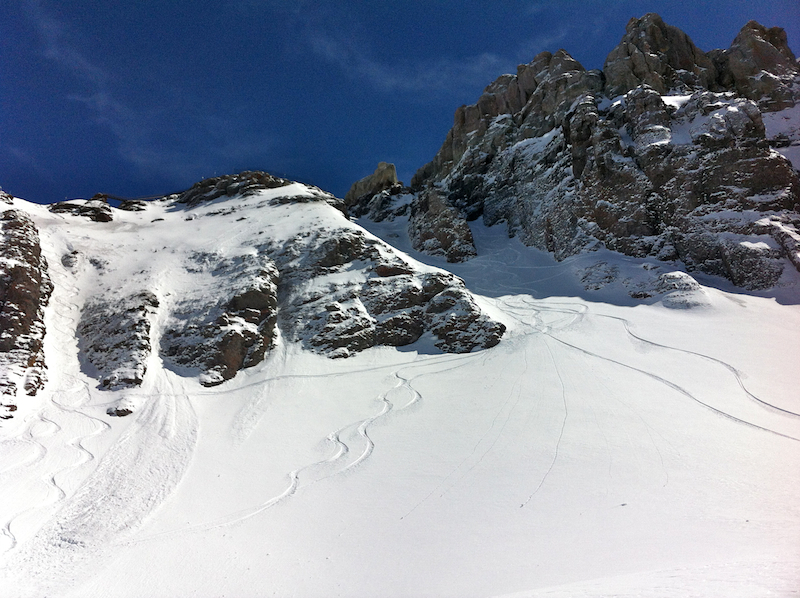 As luck would have it, that Tahoe storm tracked to Southern Colorado and it snowed right before our arrival with bluebird skies and warm temps for the entire stay. 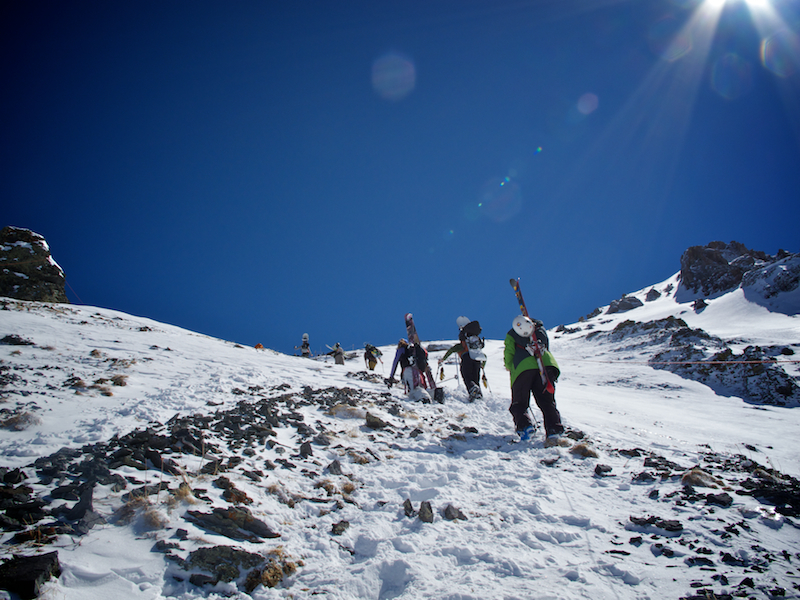 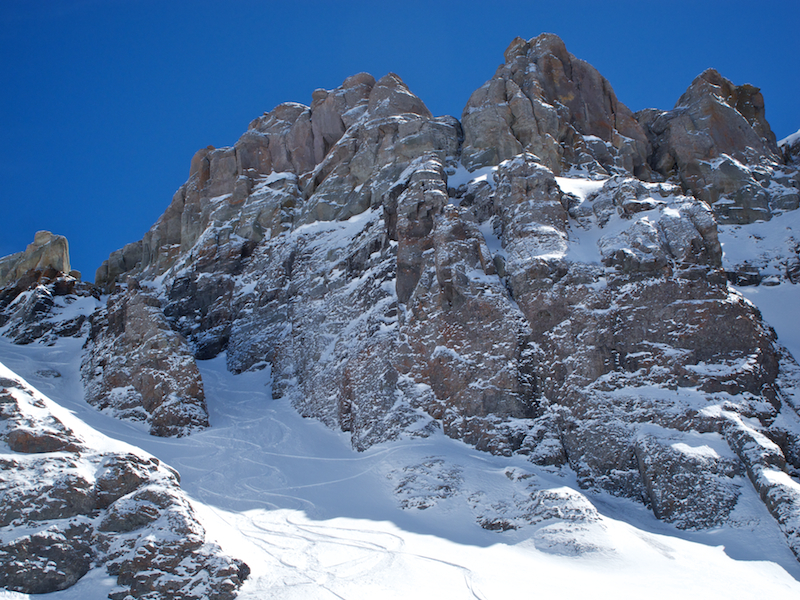 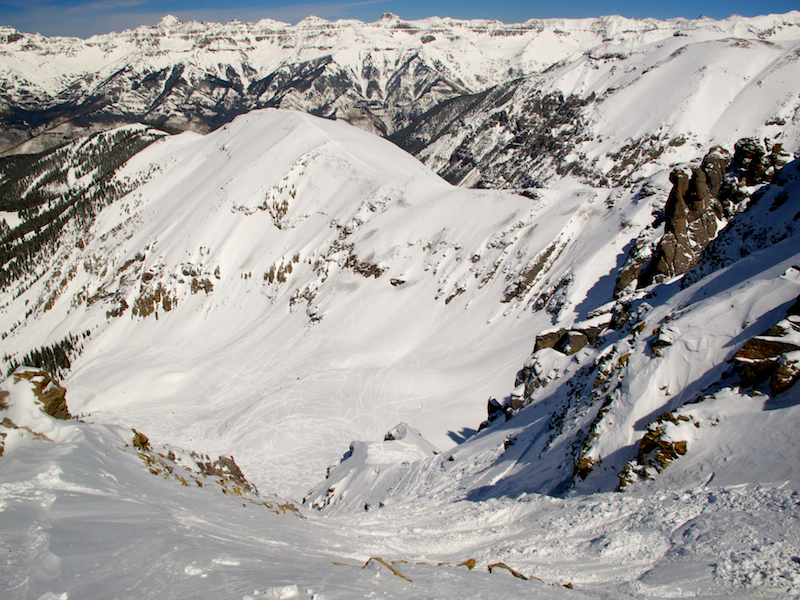 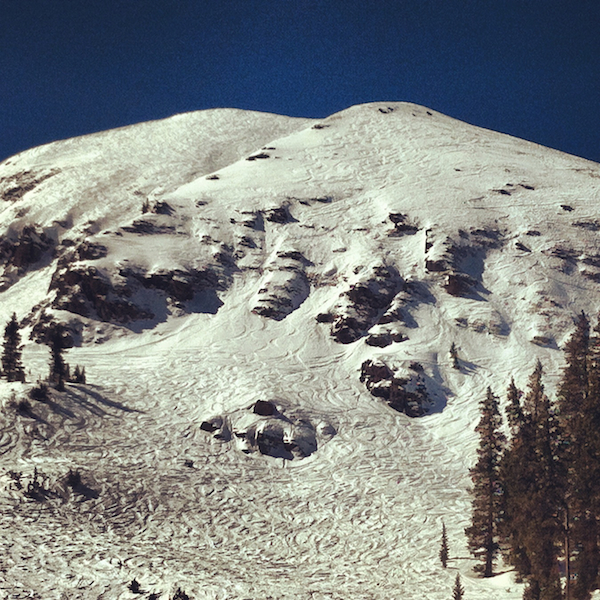 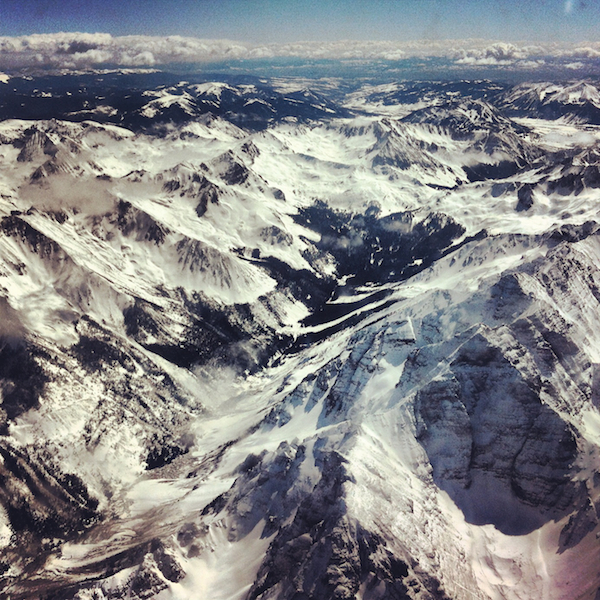 Palmyra Peak, Dihedral Chutes, Gold Hill, and Black Iron Bowl were all skiing well for the duration of the trip. 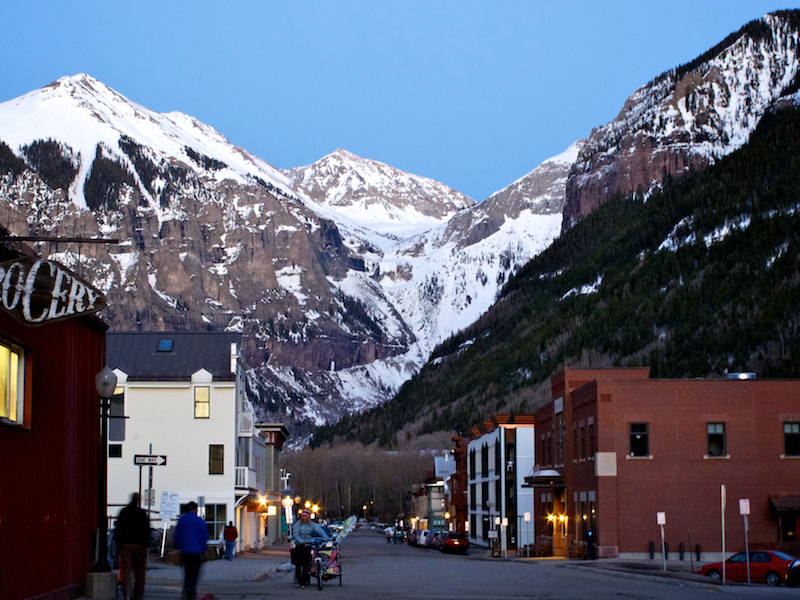 Definitely one of the best trips to this mining town in recent memory. 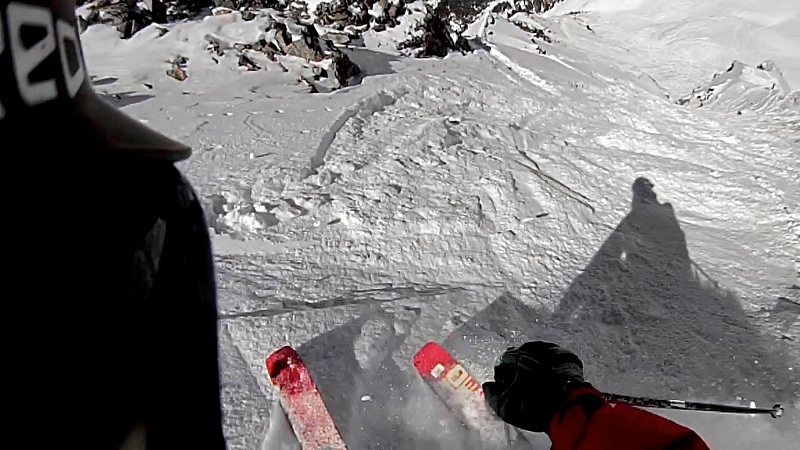 Stoked! 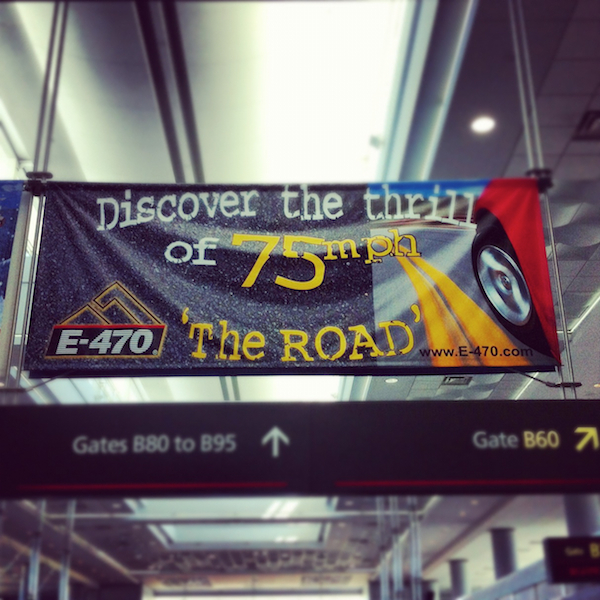 After flying from SFO, we are lured by temptation all over DIA…75mph!!!!!! 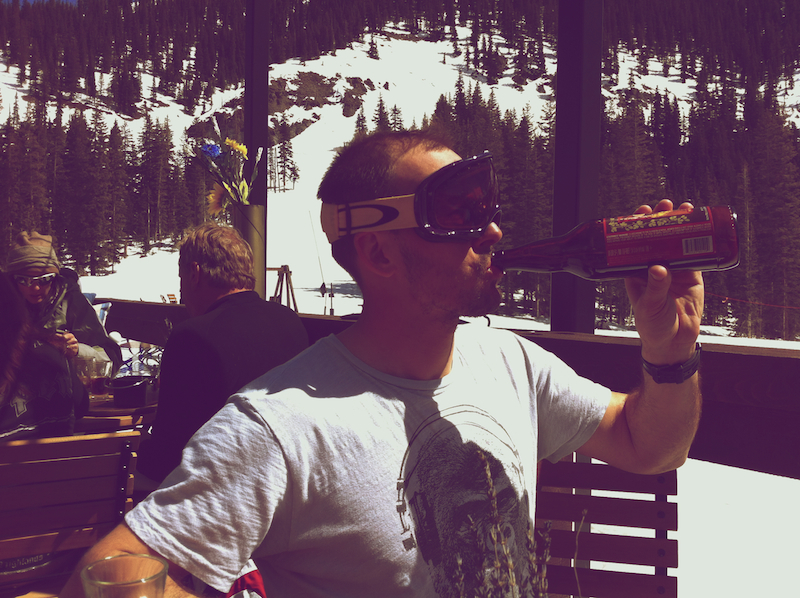 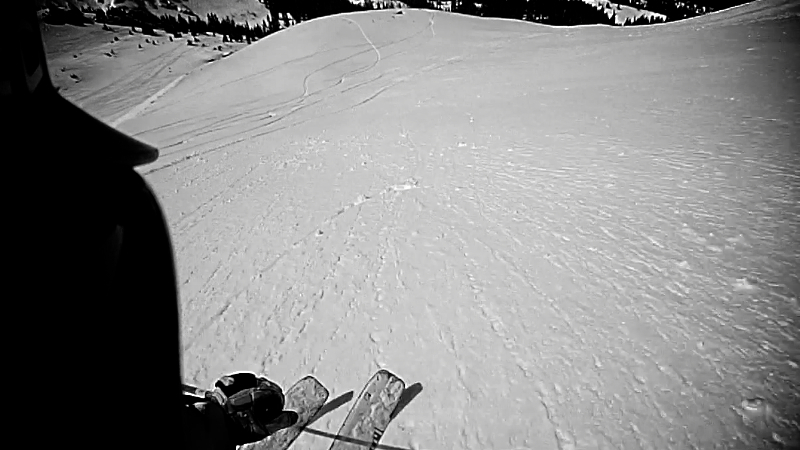 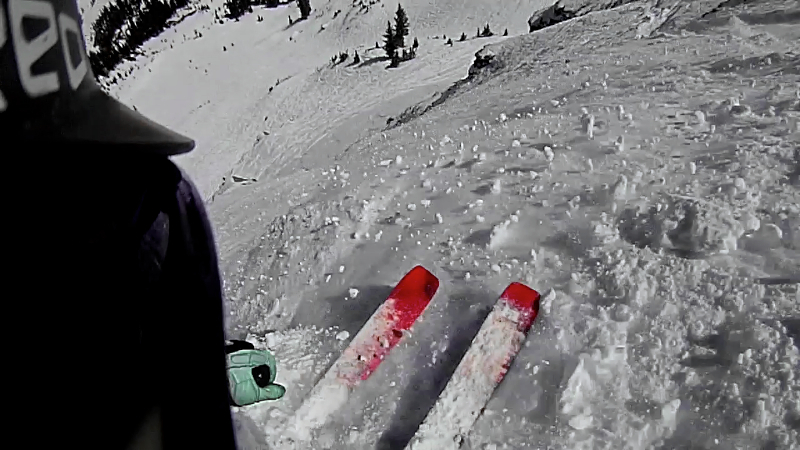 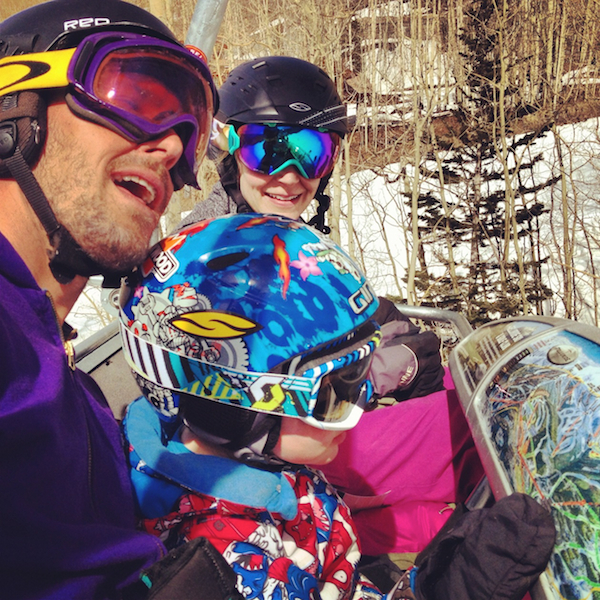 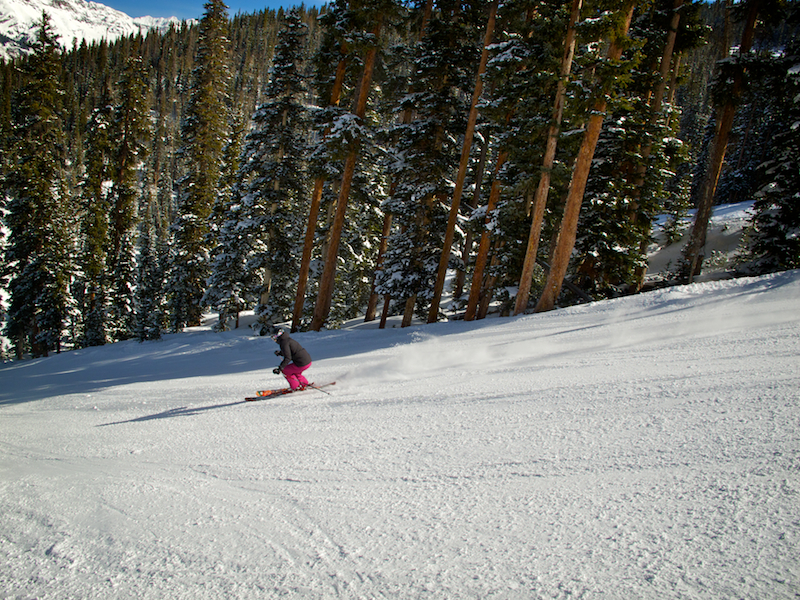 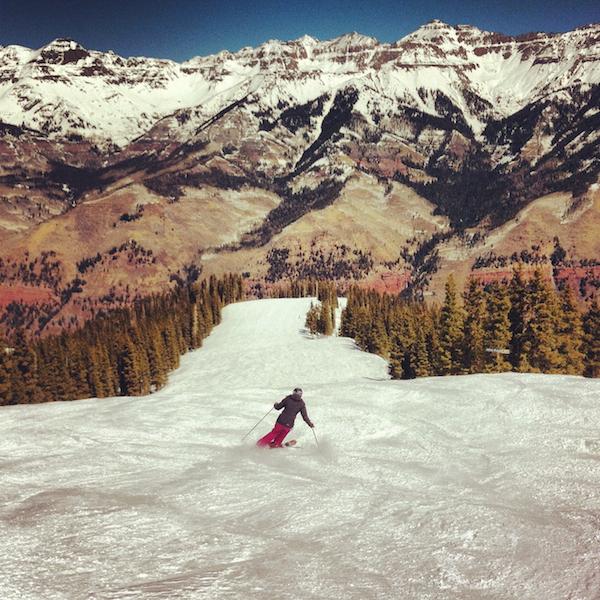 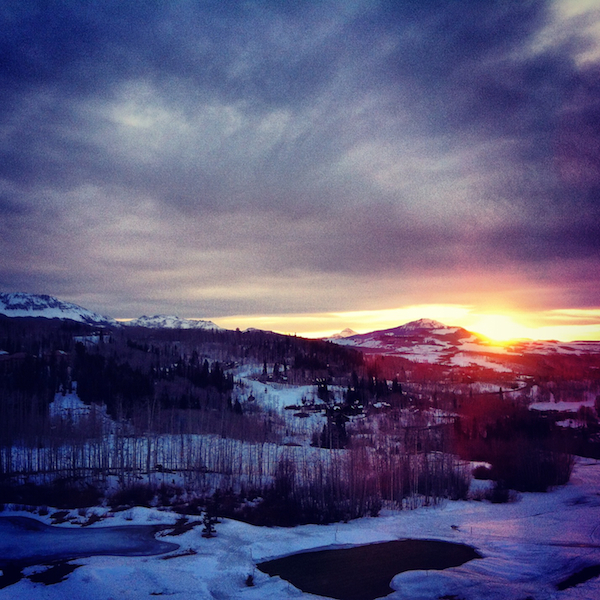 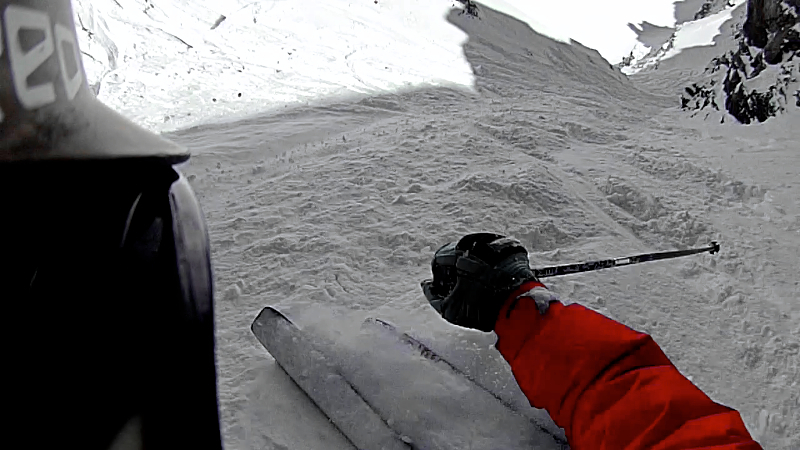 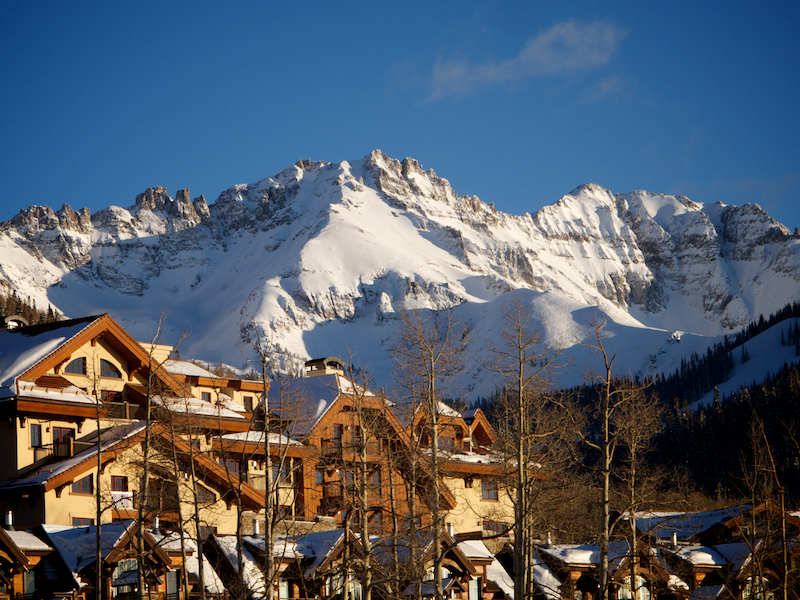 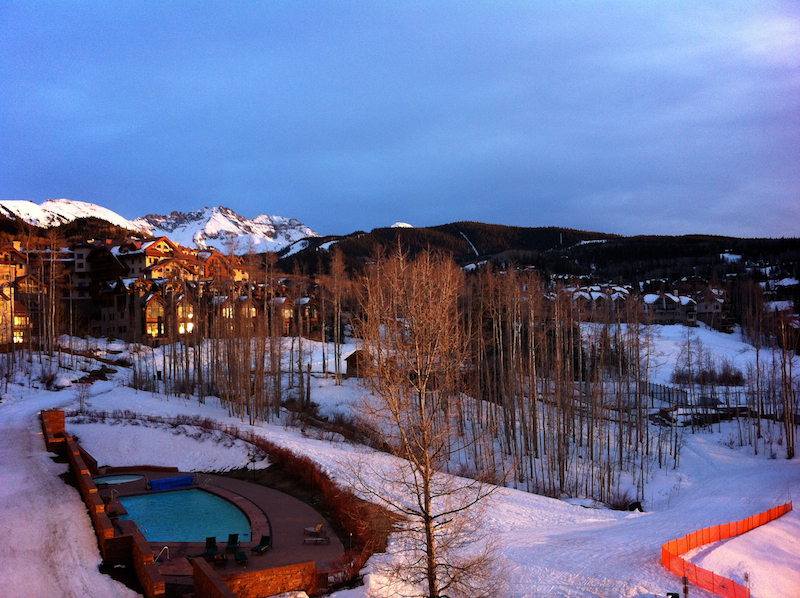 First morning at Telluride, the Mrs. grabs some groomers…. 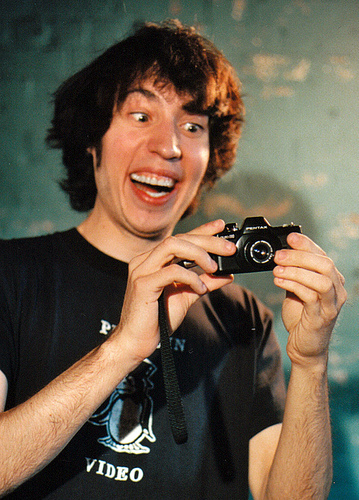 But then I notice Palmrya is open???? 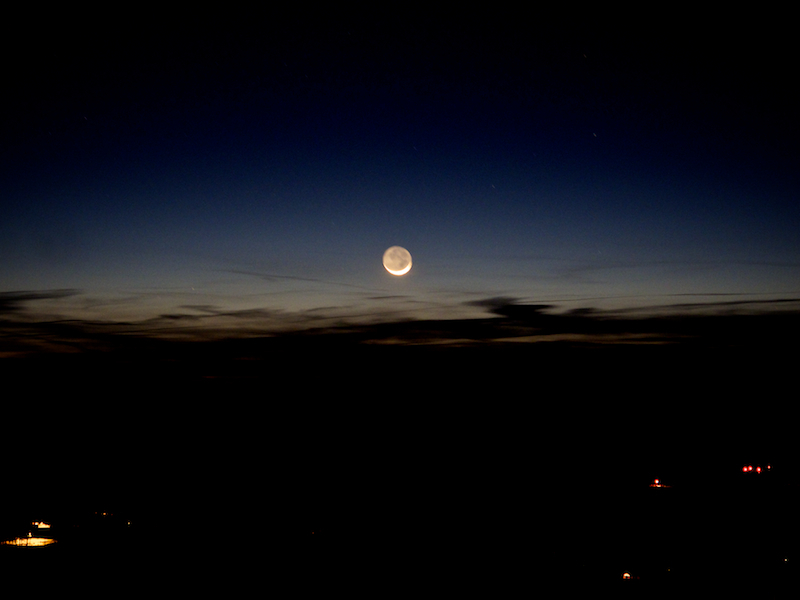 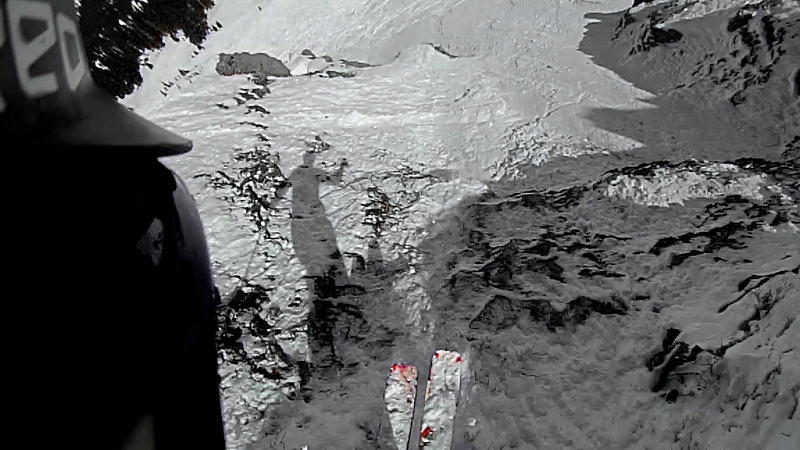 I just wished I knew where to go…heh. 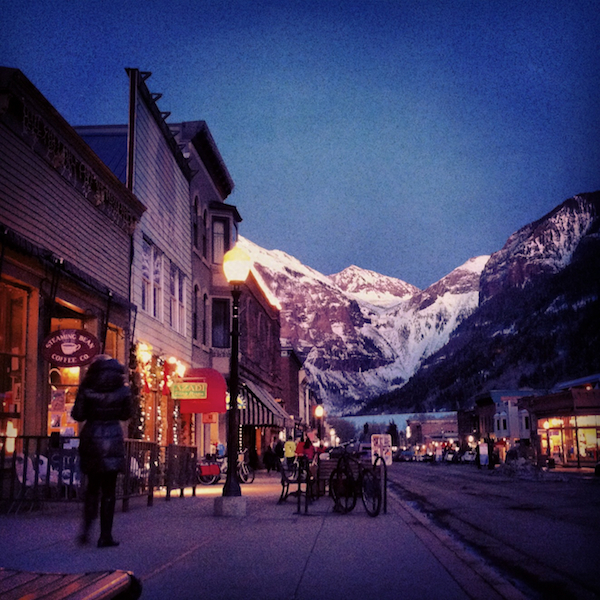 Time for dinner in town!!!! 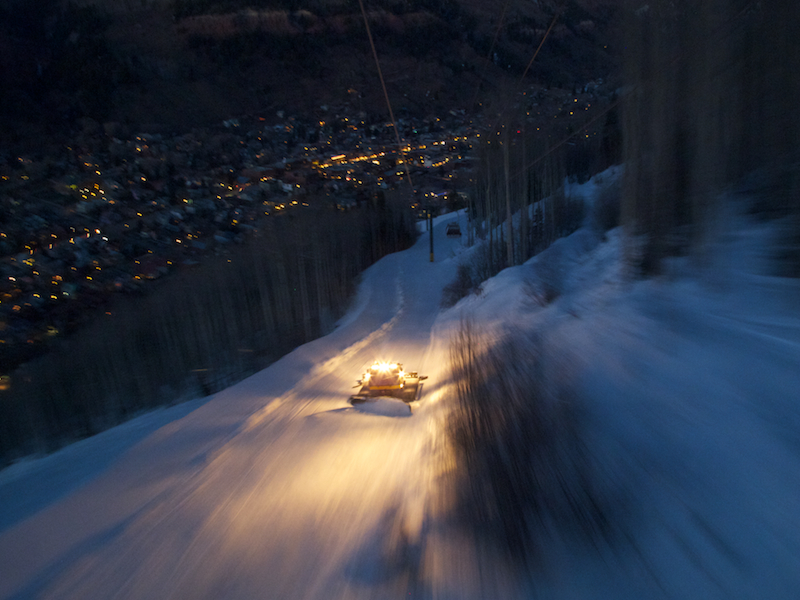 On my gondola ride back to the hotel, I realized I had too many Dark & Stormy’s at the Chop House…. 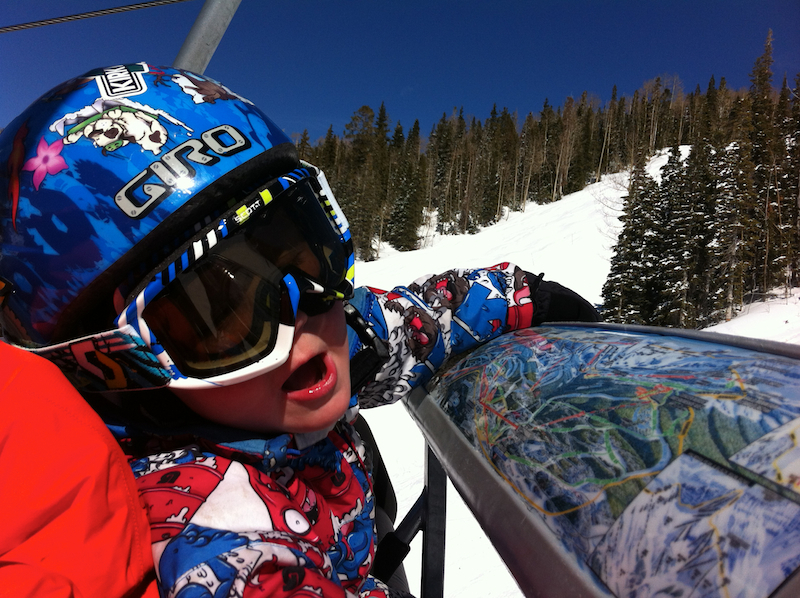 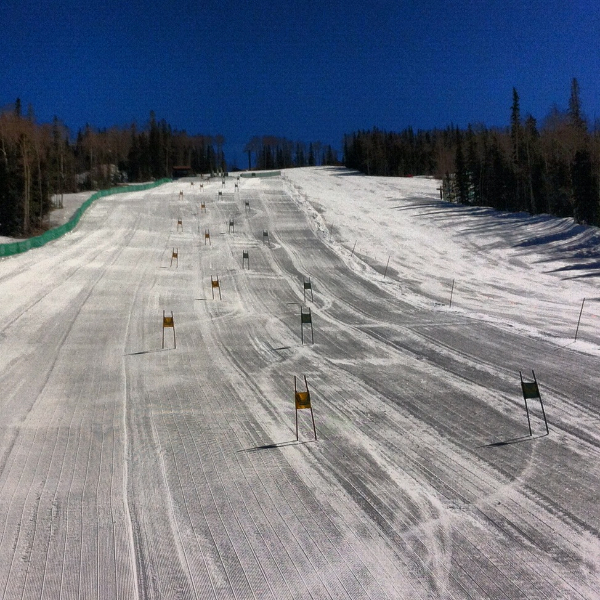 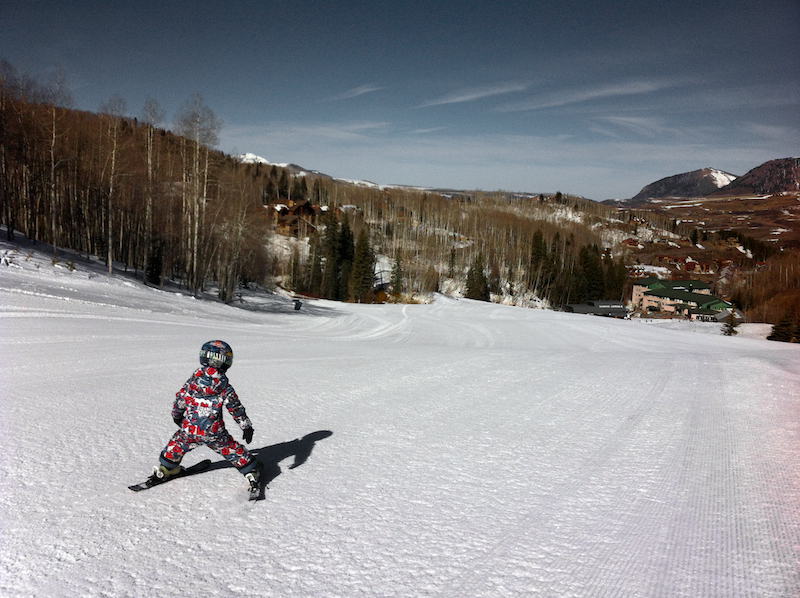 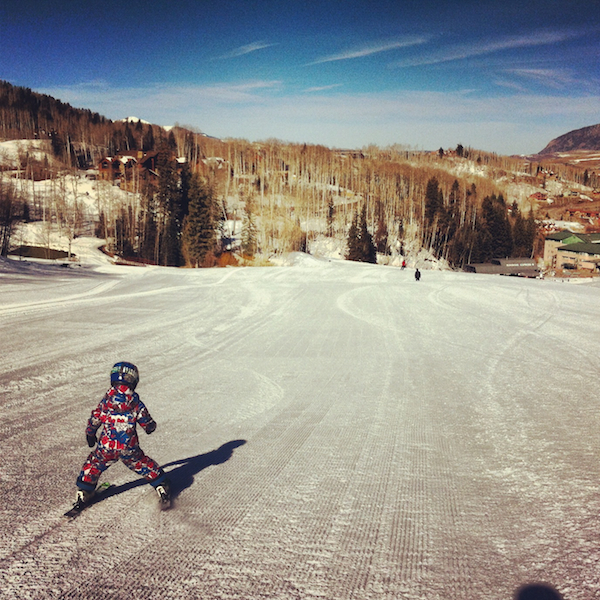 The final day, and another warm up prior to Ski School…he’s definitely making big strides this year! 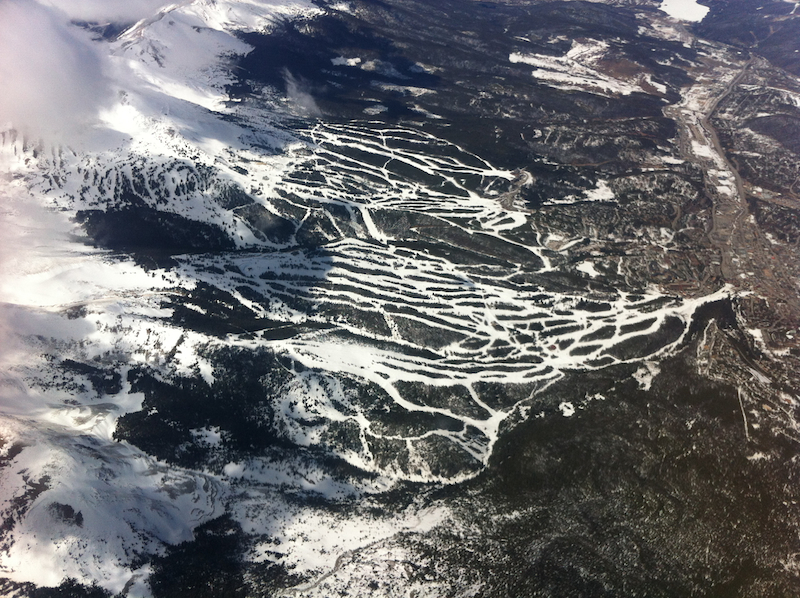 Groomers were the call in the morning, can you spot my turns?????? 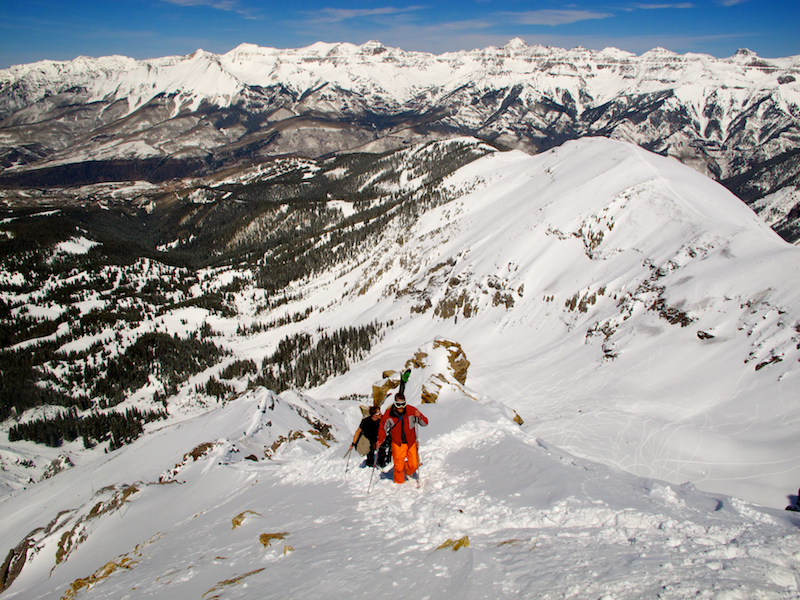 Did a few hikes up to Dihedral Chutes area before lunch…so good! 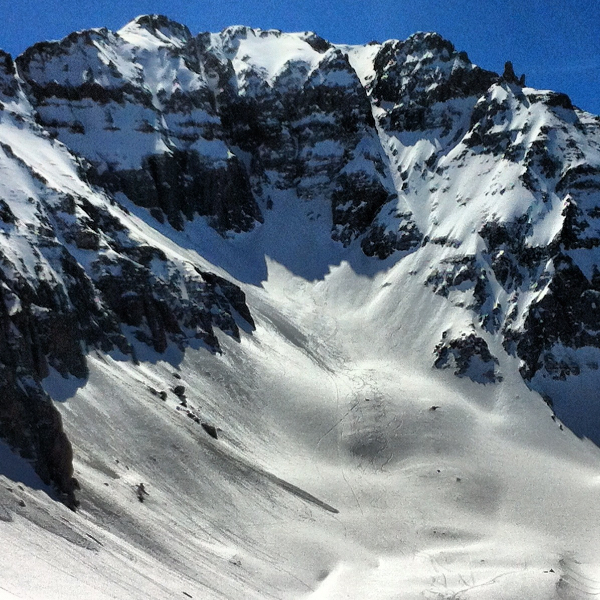 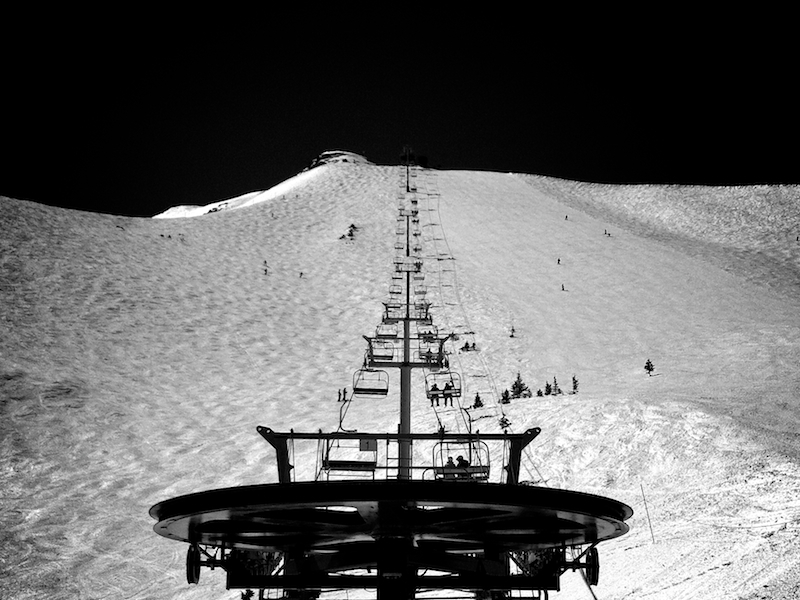 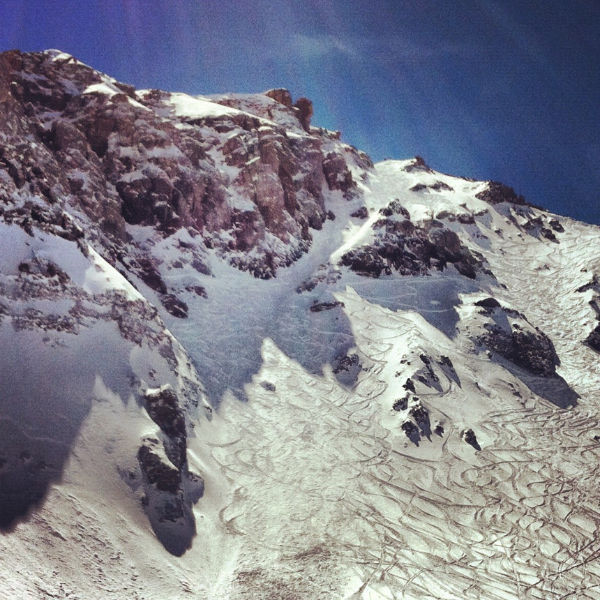 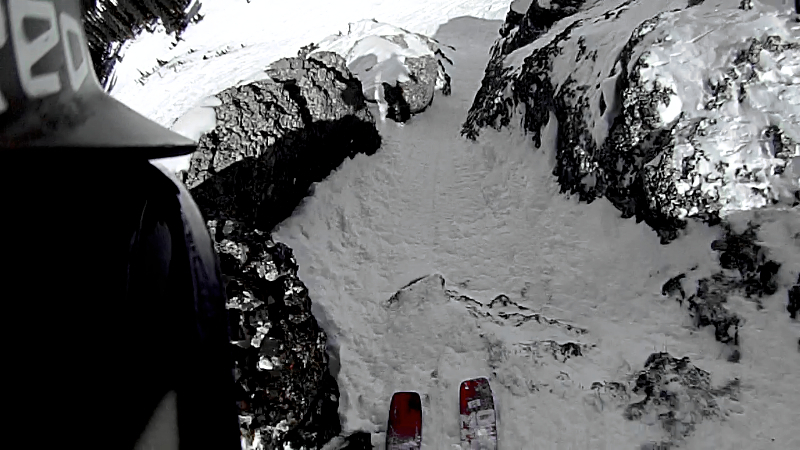 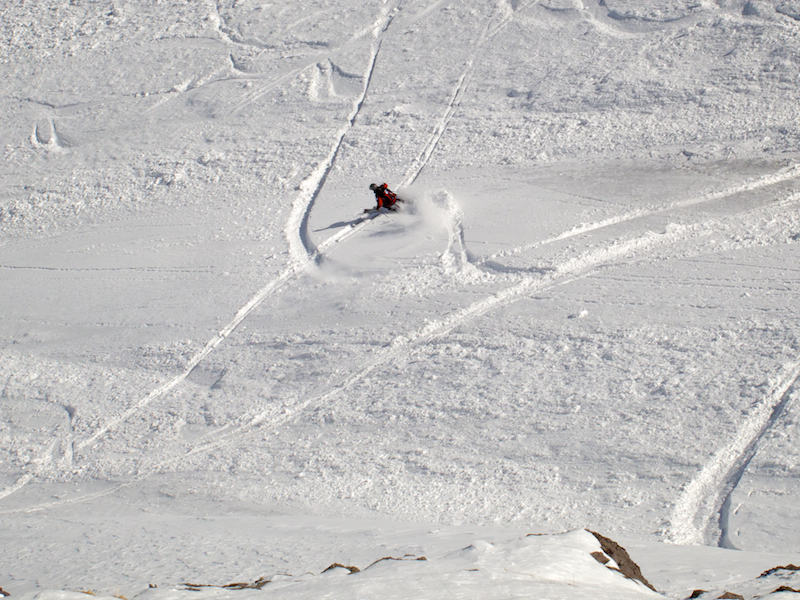 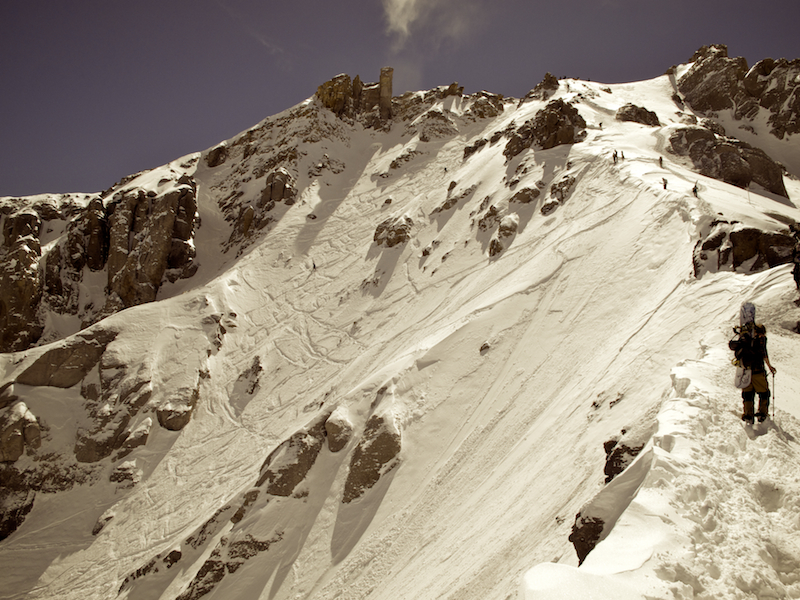 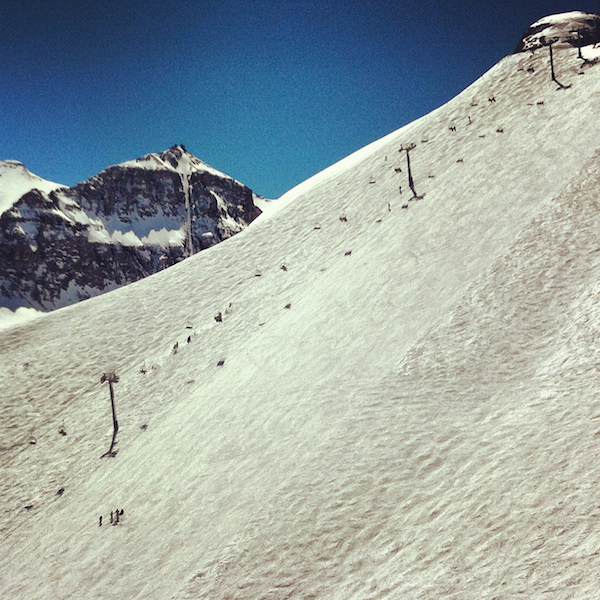 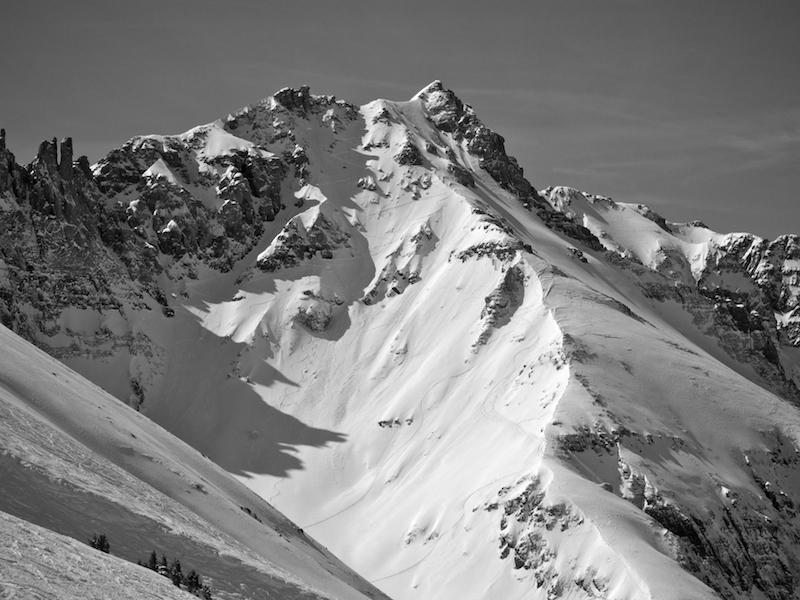 The Palmrya backcountry was looking prime…and all those lines have been hit! 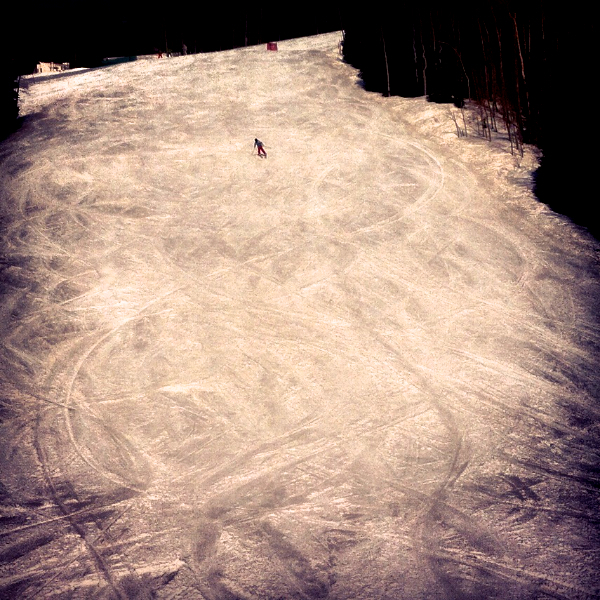 SICK!